Location,Location, Location!! Maintenance free living in the highly desirable North Shore community. You can walk to all the parks, shops and restaurants the North Shore has to offer. 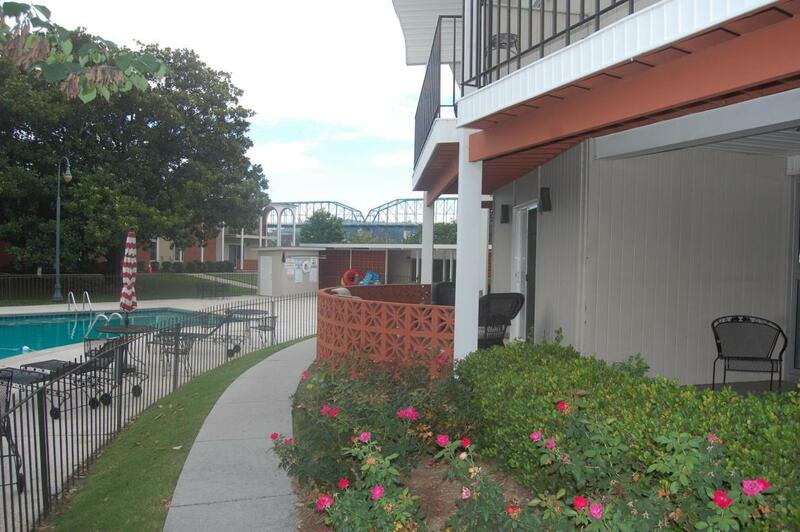 This one bedroom one bath condo is on the ground level, has spacious living area and the sliding door opens to the community pool. Sit on your patio and enjoy the pool area. 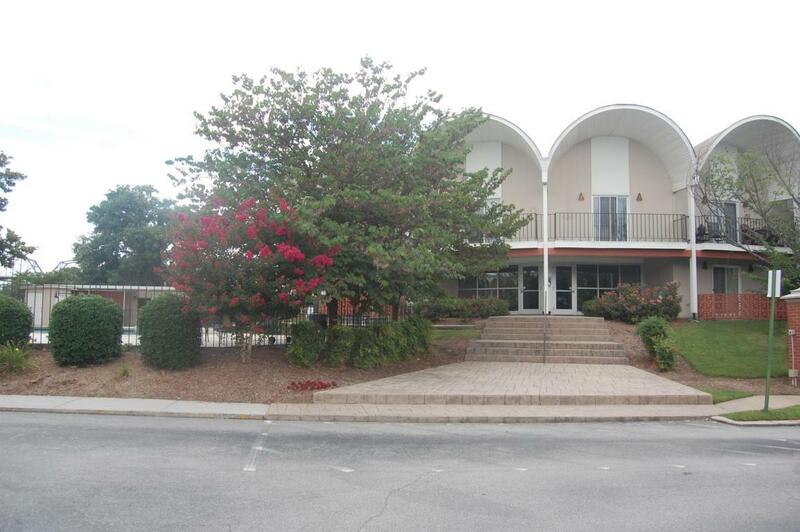 The condo's are gated for extra security and there is also a secured front door into the complex. 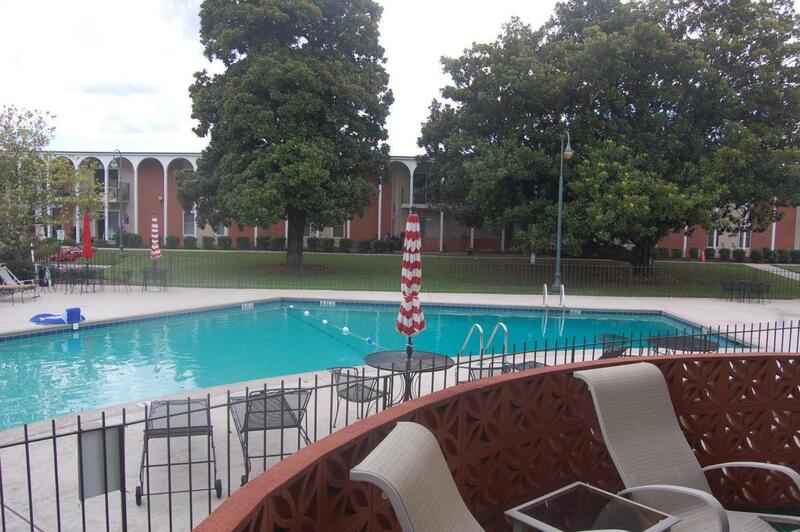 The Riviera Villa community has a swimming pool and the laundry room is located in the pool house. The HOA replaced the roof and windows in 2011. 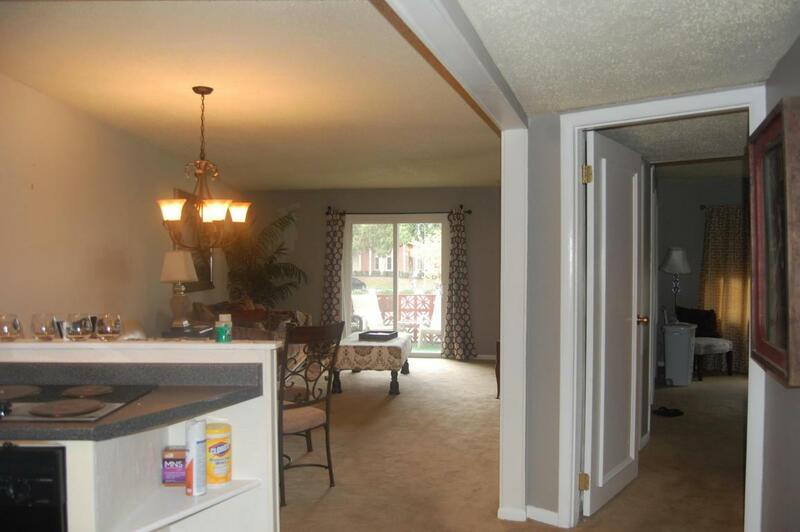 Don't miss out on this great condo.